Hello Internet! 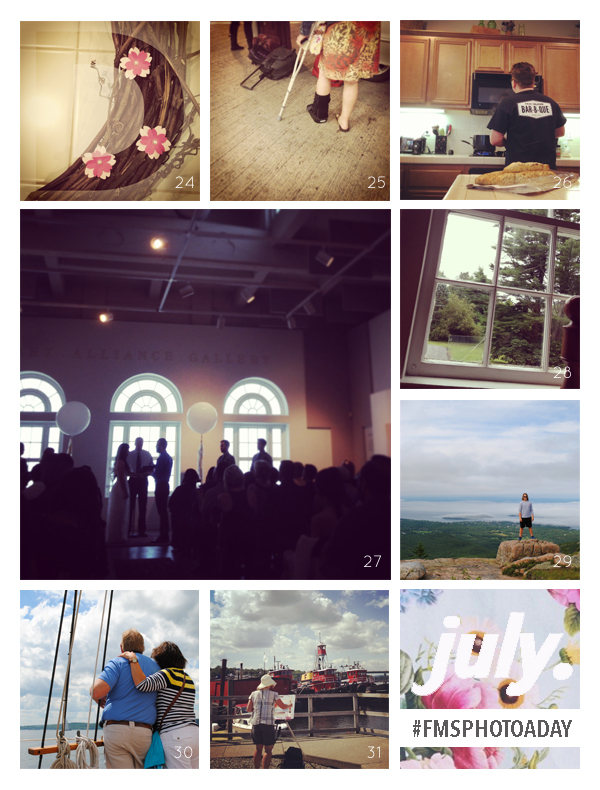 What a whirlwind these past 2 weeks have been… I had a wonderful time away in the northeastern states of Maine, Boston, New York, and Philadelphia and I can not wait to share with you all my photos! 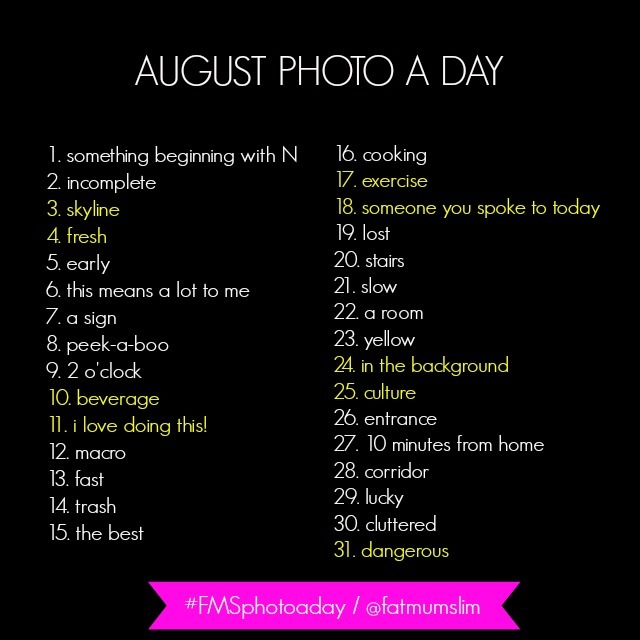 While I try to catch up on life, here’s my last week of July’s Photo A Day’s along with the list for August! And in case you missed it, I posted about my family’s trip to San Diego while my cousin and her family were in town… oh how I love this new addition to our family! I had the joy to photograph them again while in Maine, she’s just adorable! !